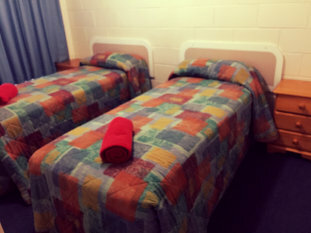 Our standard rooms are ideal for sleeping couples and twin share, with a queen and a single bed they can hold up to 3 people. 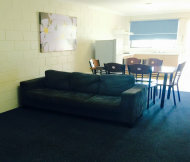 They are equipped with a TV, fridge and tea and coffee facilities. 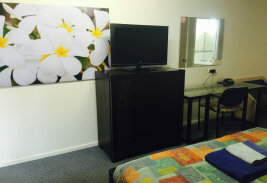 Our standard family rooms are similar to our standard rooms but a bit bigger and able to sleep up to 6 people. 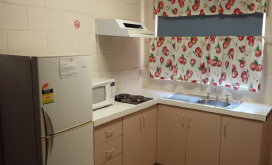 They are equipped with a TV, fridge, tea and coffee and bathroom facilities. 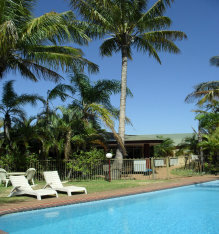 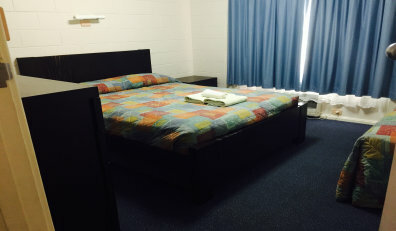 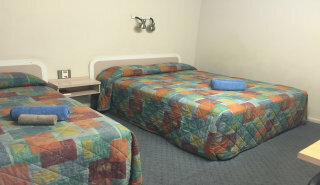 They are a great, affordable room for big families or groups traveling. 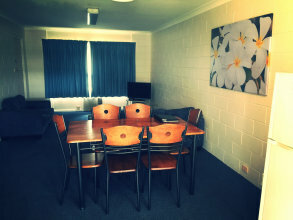 Our self contained family rooms are great for people wanting to do their own cooking, with a fully equipped kitchen, two bedrooms, bathroom facilities, dining and lounge area. 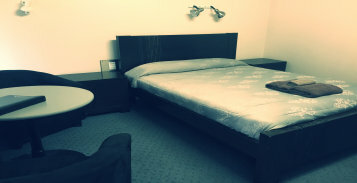 These are perfect for longer stays and for larger families or twin shares wanting separate rooms.